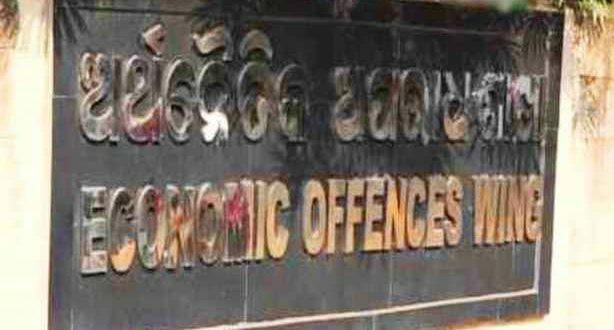 Bhubaneswar: The Economic Offences Wing (EOW) of the Odisha Crime Branch on Saturday moved the Finance department seeking attachment of Rs 63.55 crore, which was deposited by the Hi-Tech Group in its bid to get conditional bail in connection with a land fraud case. The Managing Director and Directors of Hi-Tech Group of Companies – Tirupati Panigrahi, Tirupati Choudhury and Madhusudan Panigrahi – had deposited Rs 63.55 crore following the direction of Supreme Court. 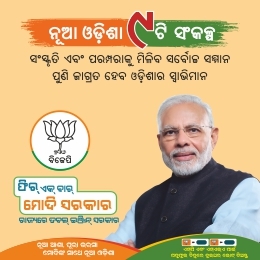 Earlier on July 25, the apex court had granted permission to the Odisha Government for attaching the above amount for equitable distribution amongst the duped investors. Notably, the EOW has registered cases against the Hi-tech Group on the basis of the allegations of massive land fraud through chit fund.